Look what came swimming out of the studio! 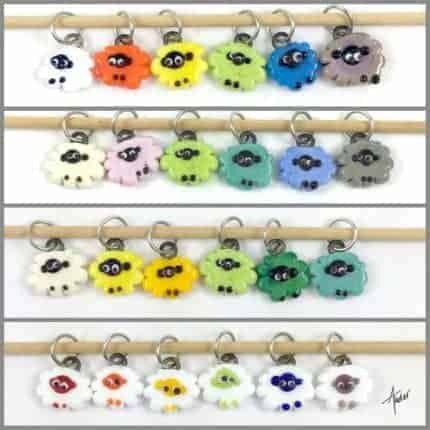 Schools of brightly colored fish stitch markers, progress keepers or a combination to help you with your fibery projects or just to enjoy! 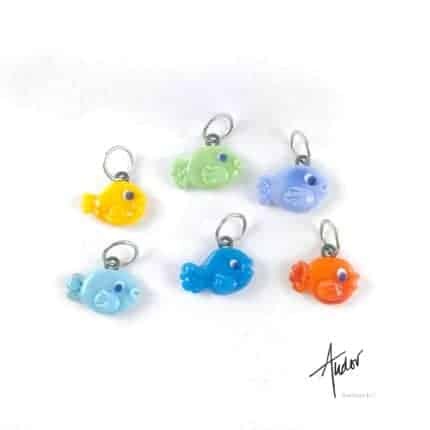 Each artisan glass fish has it’s own personality! Get yours today so you can start out the spring season swimmingly! 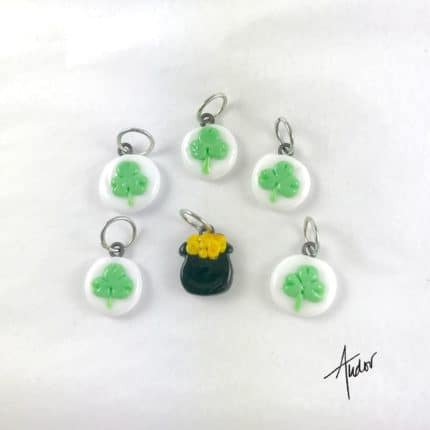 Also newly released are shamrocks with a pot o’gold and decorated easter eggs! You can find these and many more styles on the new website! 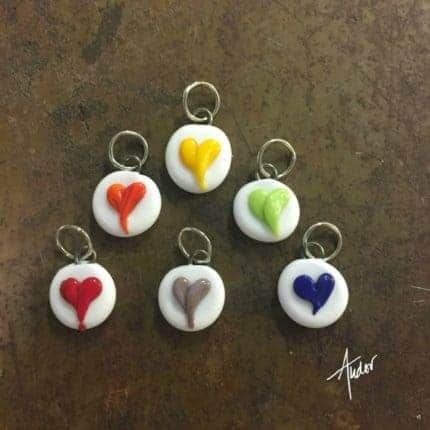 A perfect way to show how much you love your knitting and crochet – by using heart stitch markers or progress keepers! 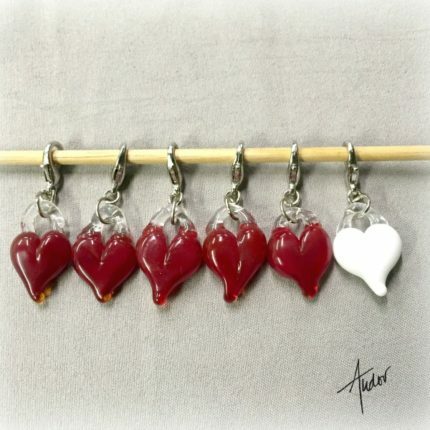 The hearts are handmade with rods of colored glass in a torch. They are durable and sturdy, even though they are glass. Colors available range from traditional red to the rainbow! 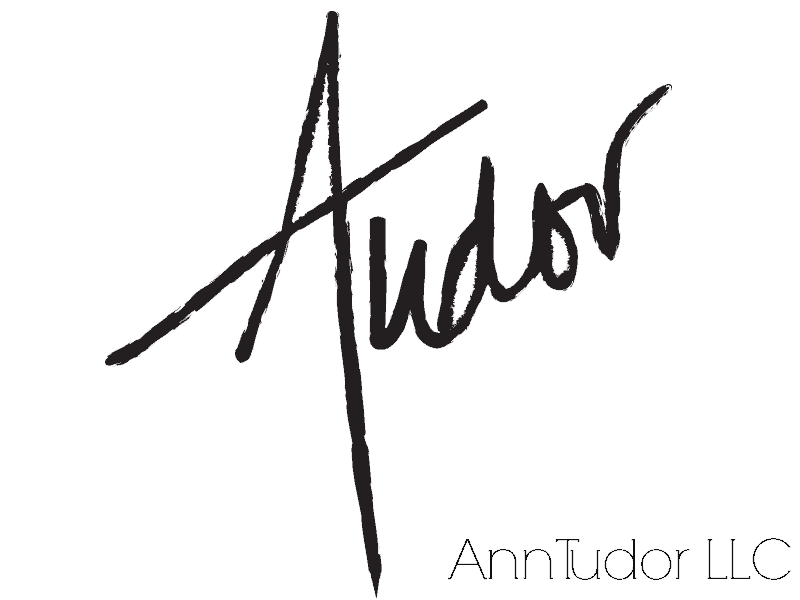 For knitters, the rings markers are available in 4 different sizes to accommodate needles going up to size 50! For crocheters, there are two clasp options. 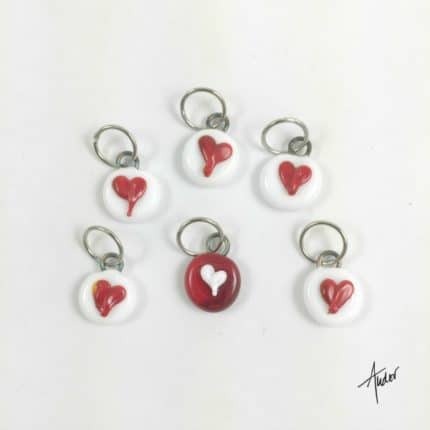 In addition to the heart markers, you can find heart shaped glass pendants to wear! Perfect Valentine’s Day gift for the knitters and crocheters in your life! The holidays are coming quick and I have just the thing for your holiday knitting and crocheting! 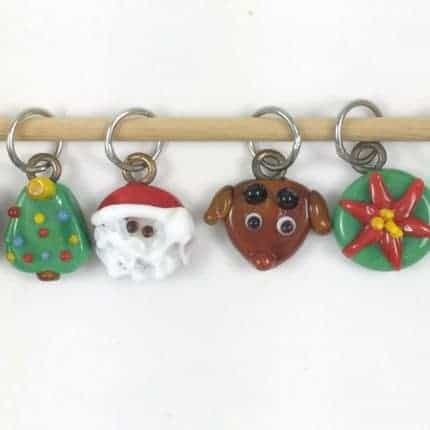 Christmas Tree zipper pulls make the perfect addition to a project bag and can double as a progress marker! 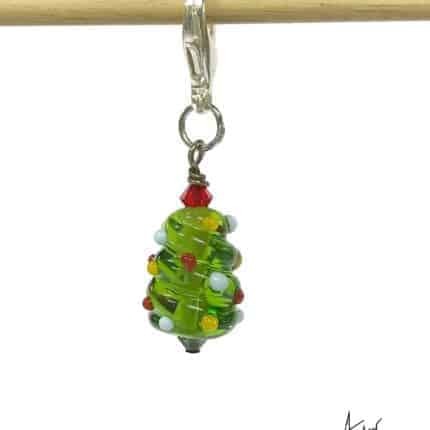 In addition, I have two Holiday themed stitch markers sets. 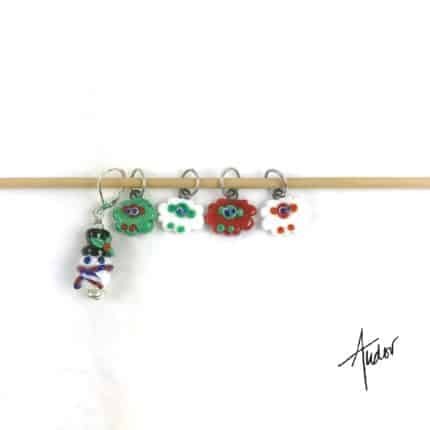 They come in two ring sizes for knitters or all large easy to open clasps for crocheters! They also make great gifts for your fiber loving friends! 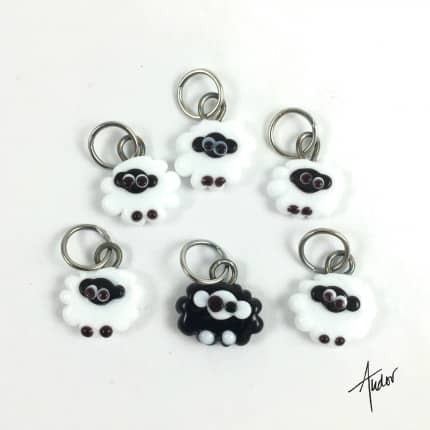 For all knitters and crocheters who love sheep and color — these stitch/progress markers are the perfect combo! 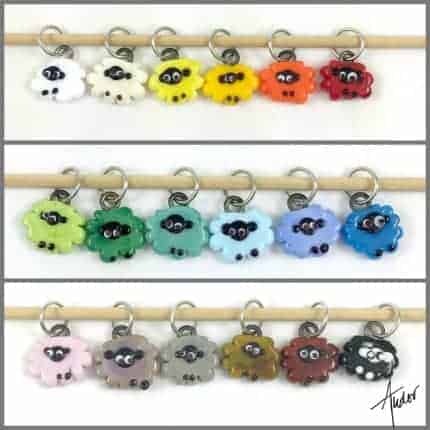 The glass sheep are handmade in my studio in Indianapolis, Indiana along with an ever-growing selection of other markers. Since I am a knitter as well, all of the markers are made specially to be snag-free and they come in a small tin for storage. 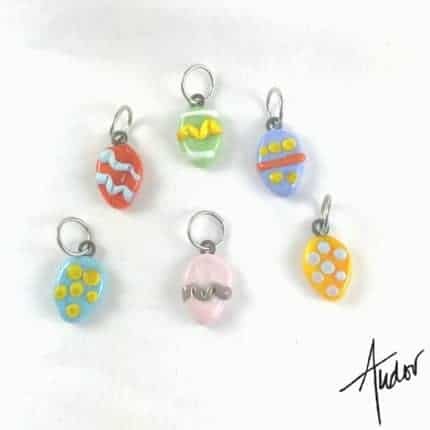 They can be made into markers for knitting with 2 sizes of rings which are soldered closed, all clasps for crocheters or a combination of a clasped progress marker and the rest rings. If you need something special, just ask! I will do my best to make your request happen. From now until July 25th, I am having a Birthday Party! For all my email subscribers on my website — there are presents!